The best goalkeepers do more than just stop shots. With each shot, their brain is making countless calculations to to determine how the body will respond. Reptition is critical. 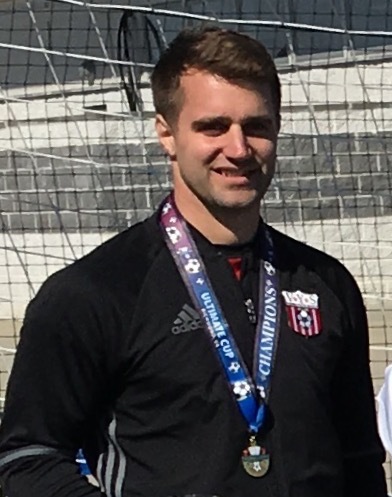 VYS is excited to offer our new and veteran goalies a specialized course focused on key techniques and strategies for goalkeepers. Players will work on goal kicks, catching, footwork, angles, how to dive, be the best on crosses, leadership and mentally prepare for games and more. Each session will offer high levels of intensity to create game-like situations and repetition to perfect the player’s skills.